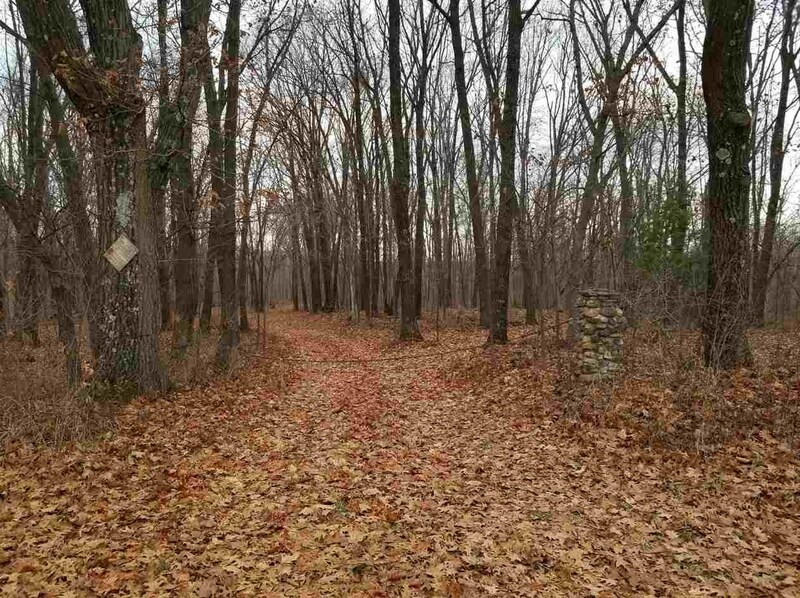 24+ acre wooden parcel of land just north of Wisconsin Dells. 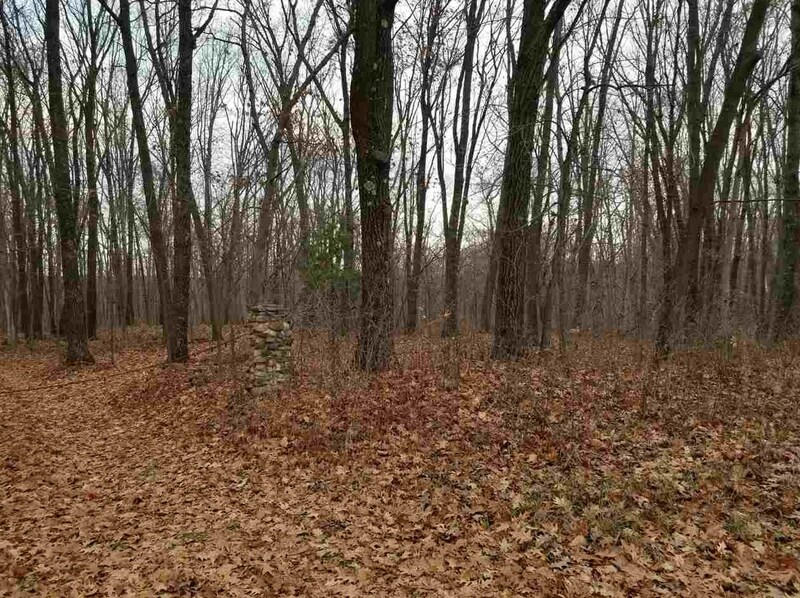 Great location for that new home this spring or your just keep it as it is for your own private hunting land. Driving Directions: Hwy B North. 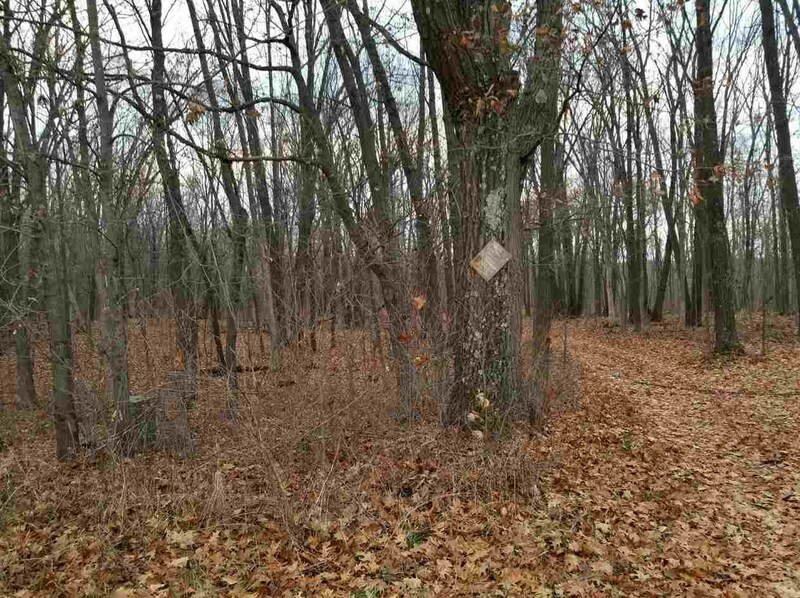 Right on Golden Ct.
24.17 Ac S Golden Ct, New Haven, WI 53965 (MLS# 1845698) is a Lots/Land property with a lot size of acres. 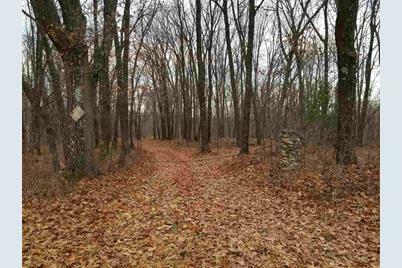 24.17 Ac S Golden Ct is currently listed for $119,900 and was received on November 17, 2018. Want to learn more about 24.17 Ac S Golden Ct? 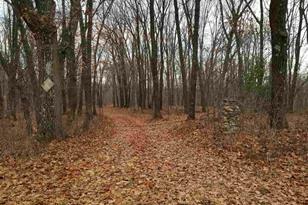 Do you have questions about finding other Lots/Land real estate for sale in New Haven? You can browse all New Haven real estate or contact a Coldwell Banker agent to request more information.